We are thrilled to bring world-class talent to Hawaii this spring! Former world no. 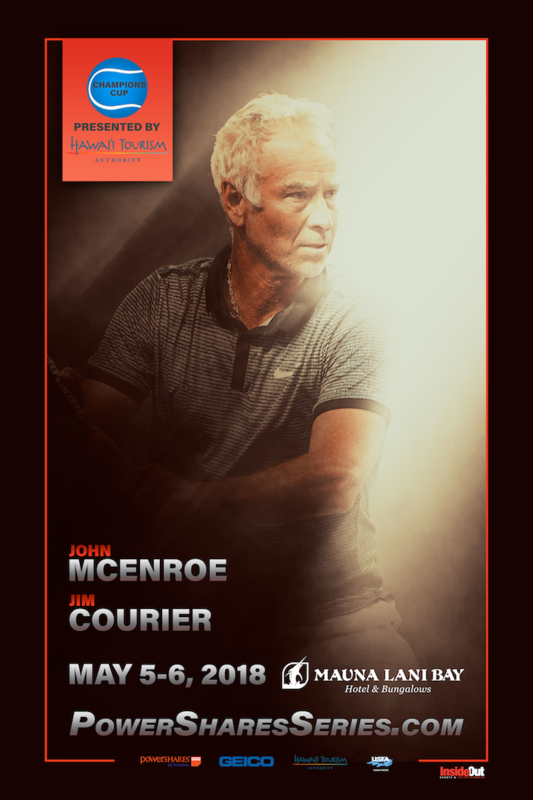 1's John McEnroe & Jim Courier, along with renowned tennis players Mardy Fish & Tommy Haas, will be competing for the Champions Cup here in our island paradise. Ticket sales begin on February 20. To buy your tickets, please click here.